So our January photo a day challenge finished today – here is my month as seen via instagram. A new February Challenge begins tomorrow and you can find out more by visiting Chantelle at Fat Mum Slim – I would love to see what you come up with. 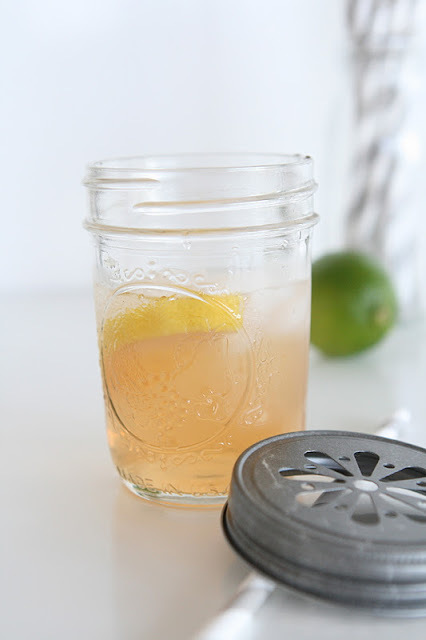 I have a thing for interesting jars but I also have a thing for jars that have multiple uses! My latest love in jars is the fabulous Ball Mason Jar – yes I love the antique vintage blue ones but this one is brand new and is so versatile. 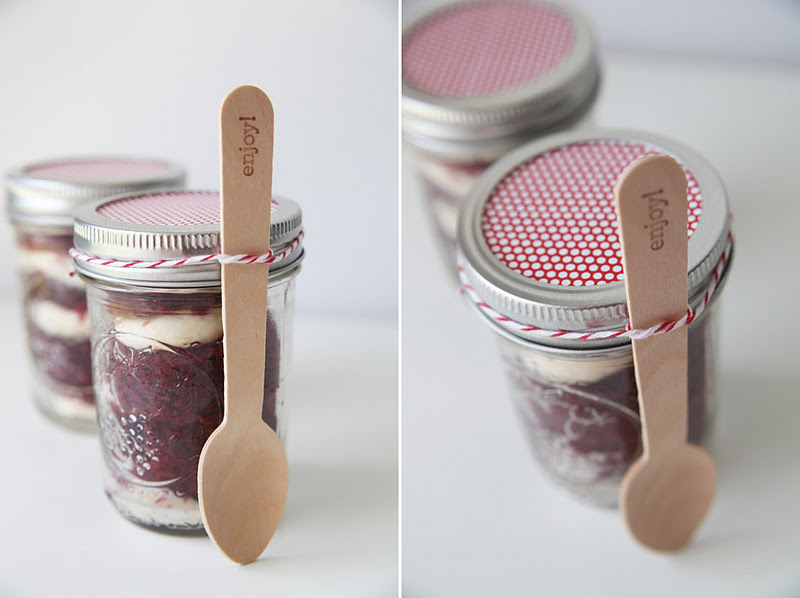 It is the perfect size for a cake in a jar – a great way to serve your guests at a party or even as a take home gift – change the colour of the patterned paper in the lid and you can match the theme of your event. Here I have layered a red velvet cake with cream cheese frosting to go with the festive red dots and twine used as decoration. Attach a spoon and an instant dessert is ready. When you have finished your cake you can then use your jar as a fabulous way to serve your next drink. 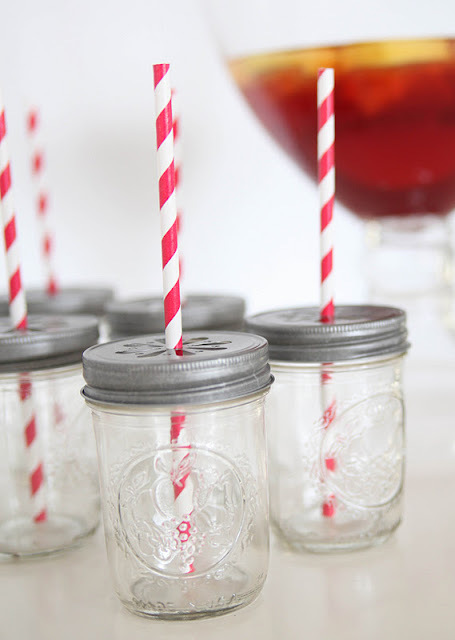 cute with these little lids that are a perfect fit for a stripey straw. Eating cake and drinking punch just keeps getting more enjoyable. 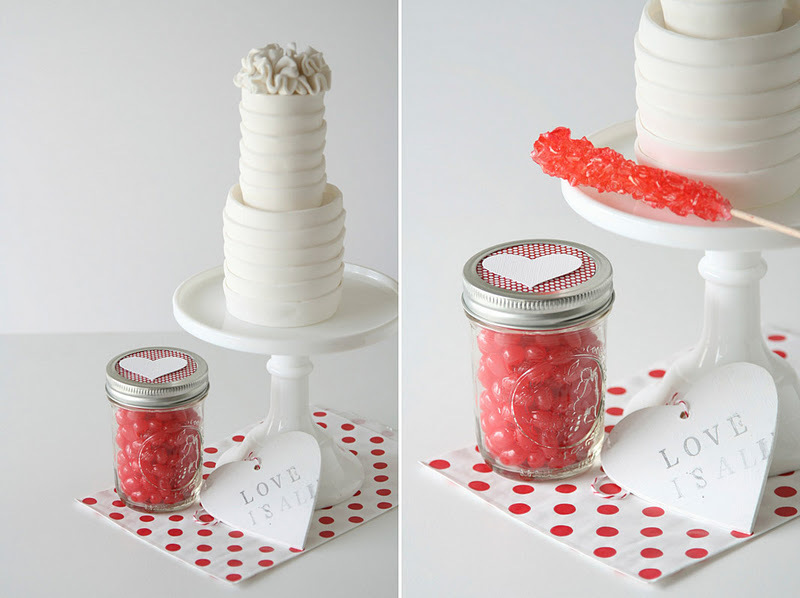 These great jars (as well as all the other goodies you see here) can now be found in the Sweet Style store here. 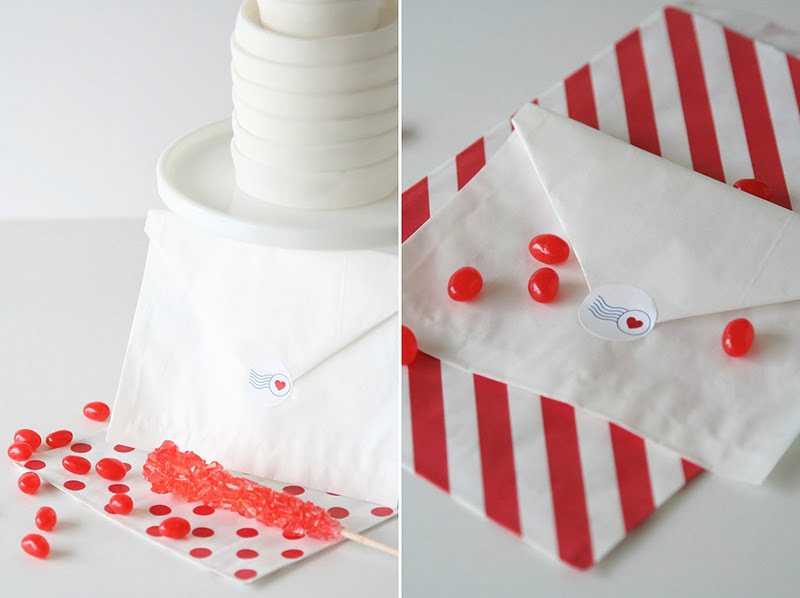 Thank you to Jordan from Polkadot Prints for sharing this post on her blog earlier this week. 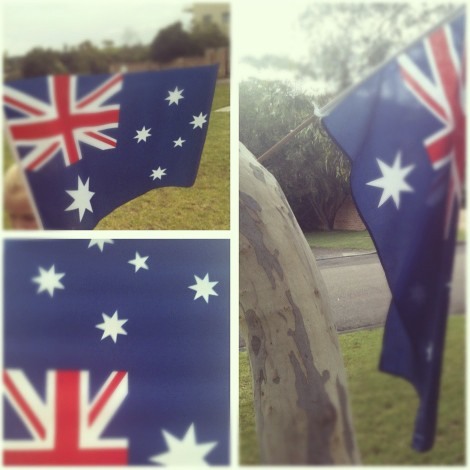 Happy Australia Day to all the Aussies around the world. 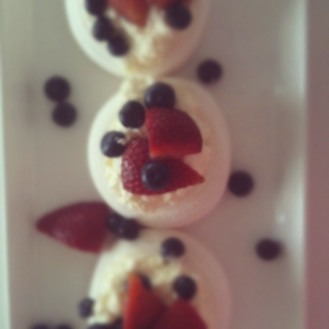 We have had a wonderful day flying the Aussie Flag, enjoying a backyard bbq and finishing the meal off with some pavlova – hope you are having a wonderful day wherever you are. 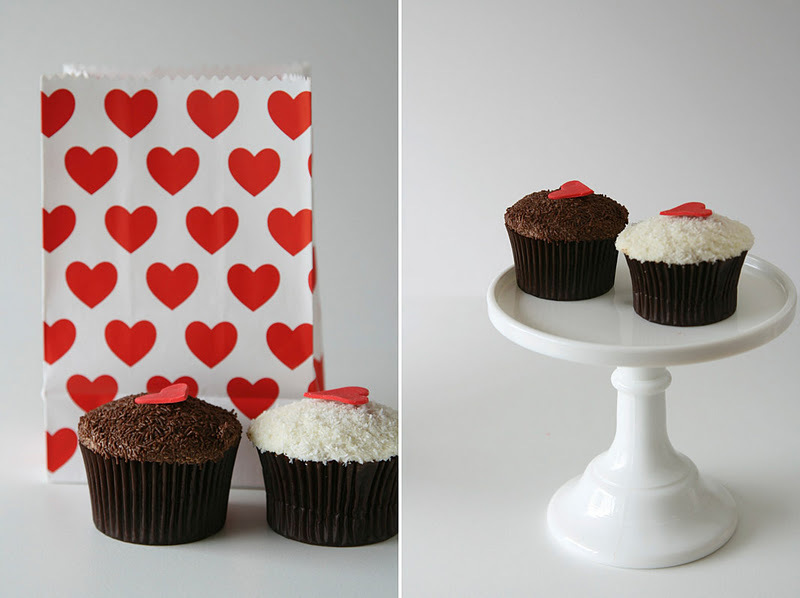 It is only a few weeks to Valentines Day so I have been looking through all my goodies to see what is perfect for a valentines party or even just as a special something for your valentine. 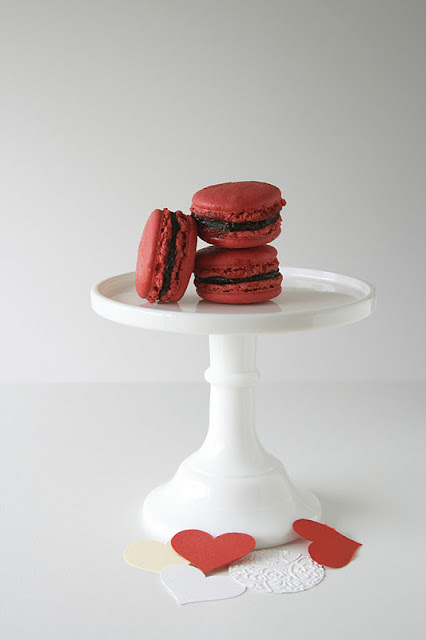 Here is what I came up with – hope it provides a little inspiration. 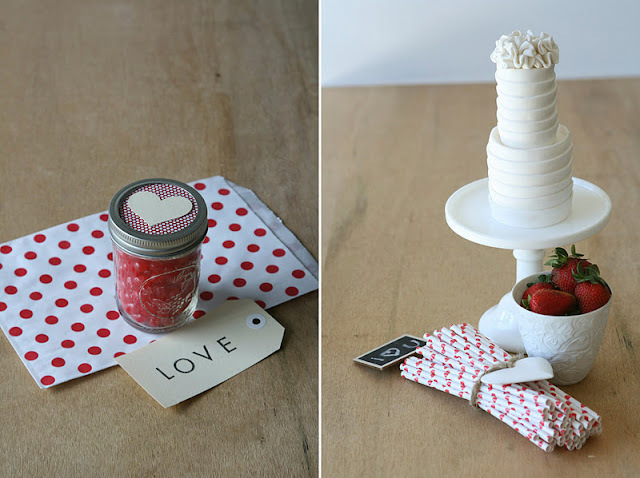 So who is having a Valentines Day party or will it be just you and your sweetheart? 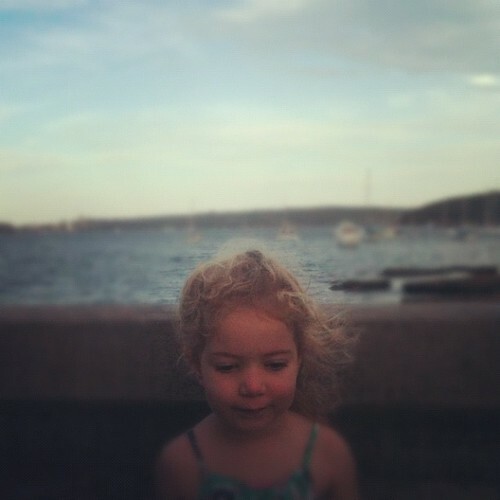 Day 20 | 7:00pm | my baby | #janphotoaday | someone I love, a photo by Sweet Style Mrs A on Flickr.